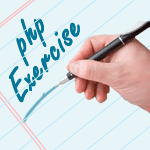 Write a PHP program to remove duplicate values from an array which contains only strings or only integers. Previous: Write a PHP function to create a multidimensional unique array for any single key index. 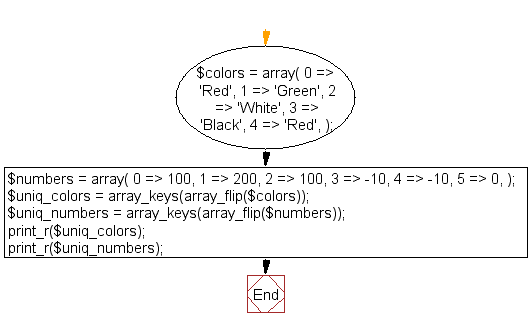 Next: Write a PHP program to get a sorted array without preserving the keys.